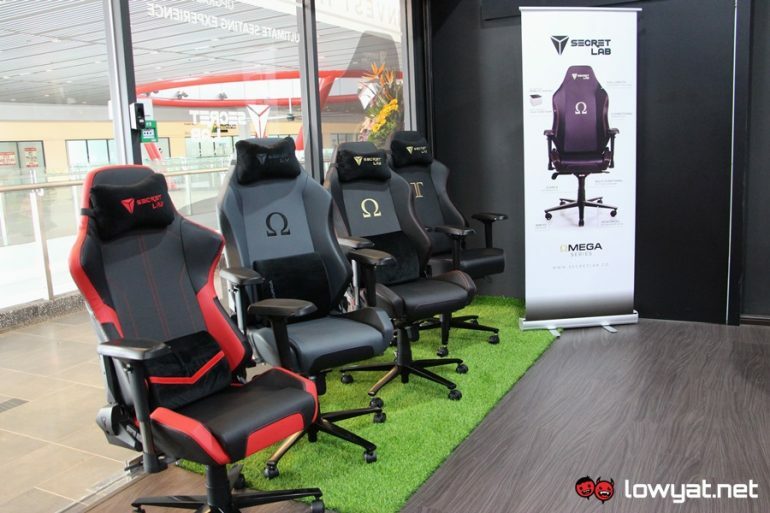 Even though Secretlab has been shipping gaming chairs to Malaysia for quite some time, customers are not able to experience those seats themselves before making their purchase, having to rely instead on media reviews such as ours. That changes today, thanks to a partnership with Level51 as its local partner in Malaysia. 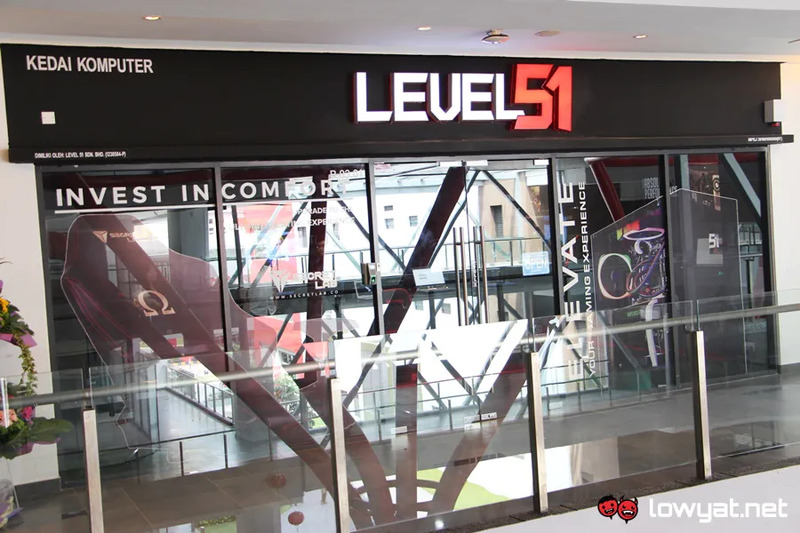 While Level51 might have just opened its doors today, both companies already have existing relationship. Level51’s parent company, Aftershock PC is a long-time collaborator with Secretlab. This is not exactly surprising given that they are among the leading companies in the gaming market at their home of Singapore. Over at the Level51 showroom in Sunway Geo Avenue mall at Bandar Sunway, visitors are able to test out a number of Secretlab chairs including the Throne 2018, Omega 2018, and the Titan. However, those who are interested to purchase any of these chairs will still have to do it via Secretlab’s official website in which the chairs will be then delivered directly to their location. In general, the partnership between Secretlab and Level51 Malaysia is still in its early days. Nevertheless, we were told by Level51 Malaysia’s rep that they are working toward nurturing the relationship up to the level of the collaboration that they have in Singapore.